It goes without saying that taking care of your skin is crucial to your skin’s health. If you’ve been taking care of your skin, but feel like your skin is at a standstill, it may be time to step up your skincare routine. 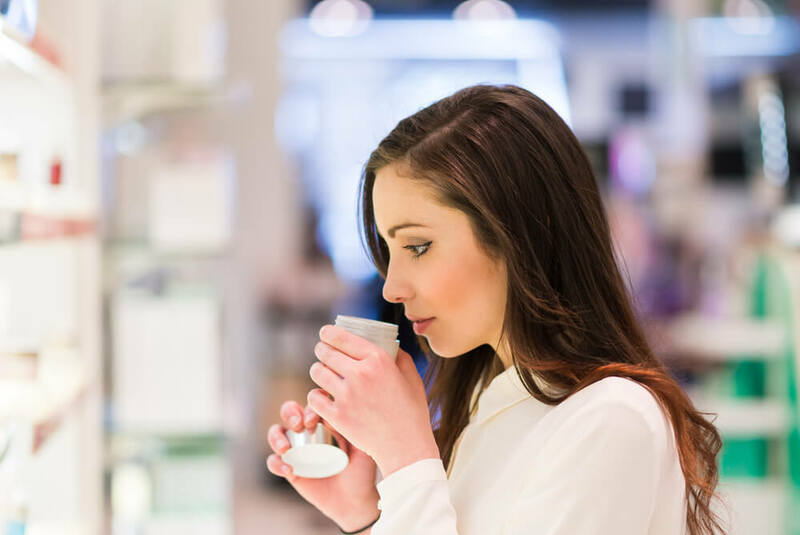 If you’re not sure where to start in stepping up your skincare routine, we’re going to share some of the ways to go about doing so, like the multi-step skincare routines that have been gaining massive popularity. Cleansing and moisturizing your face (among other things) is super important for your skincare, but if you’re only doing these things once a day you’re missing half the battle. Most skin care experts will say that adapting a twice daily skincare routine is the answer to a lot of skincare problems. Because our skin is exposed to different things throughout different times of day, we really need to get into the routine of at least going through the skincare routine in the morning (right when you wake up) and in the evening (just before heading to bed). It helps keep your skin on a good, clean, healthy cycle. In the Asian community, there’s been a huge rise in popularity of the multi-step skin care routine. Since Asian women have always been idolized for their seemingly flawless skin, we’re taking notes. Once you take a look at their deeply specific skincare routine, you’ll understand how and why their skin is always so nice. To quickly break down what a common multi-step skincare routine looks like, it starts with a double cleanse. This double cleansing routine consists of often using two different cleansers back to back, and then giving your skin a few minutes to air dry after the second cleanser. Once you’ve cleansed it’s common to follow it up with a toner and/or treatment serums. Which are then followed up with eye creams and a moisturizer. The final step in this skincare routine is the application of sunscreen. While it may seem like a lot to go through a skincare routine twice a day, and having a multi-step skin care routine, the results seem to speak for themselves. As with anything skincare related, it’s important that you create a routine that’s doable and realistic for you. If a full twelve-step method isn’t something you can imagine yourself really doing on a daily basis, bring it back a little bit and be real about it. However, if your skincare is only consisting of cleansing and moisturizing and you find your skin isn’t as radiant and clear as you’d like it to be, it may be time to step it up and start adding a few steps and/or products into your routine to help give your skin that extra boost it needs. The most important thing is truly taking your time and pride in your skincare routine.